María Fajardo is a Spanish singer born in 1992. She graduated from Berklee College of Music in 2016. Growing up in different countries of Central America and Spain she took private piano lessons with different teachers in her childhood while cultivating her interest in singing at the same time. In 2010 once she graduated high school Maria is accepted to Music Academy International in Nancy, France where she studied singing for one year graduating with a special mention. In 2011 she began her Newpark Music Centre studies in Ireland where she studied for two years with teachers like Ronan Guilfoyle, Marié Seferian and Sarah Buechi. 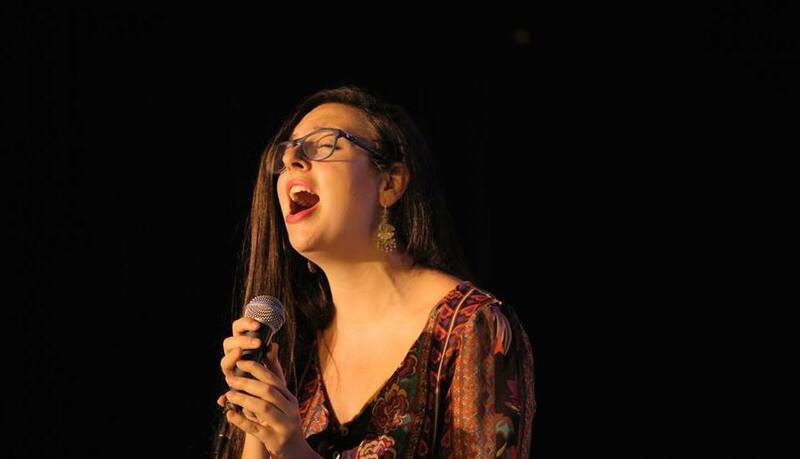 In 2013 she was awarded a scholarship to study at Berklee College of Music where she has had the opportunity to study and develop her jazz language with professors like, Mili Bermejo, Alison Wedding, Ed Tomassi, Peter Eldridge and Kris Adams among others. She also has had an opportunity to participate in workshops with Dave Liebman, Rhiannon, Norma Winstone, Joshua Redman and Kenny Werner. Maria has participated in concerts and workshops in El Salvador, Costa Rica, France, Spain, Dominican Republic, Honduras and Puerto Rico among others. She now continues her journey to make music a vehicle for social change and education, not only by performing but also by teaching and learning, opening doors to a creative and fulfilling environment.